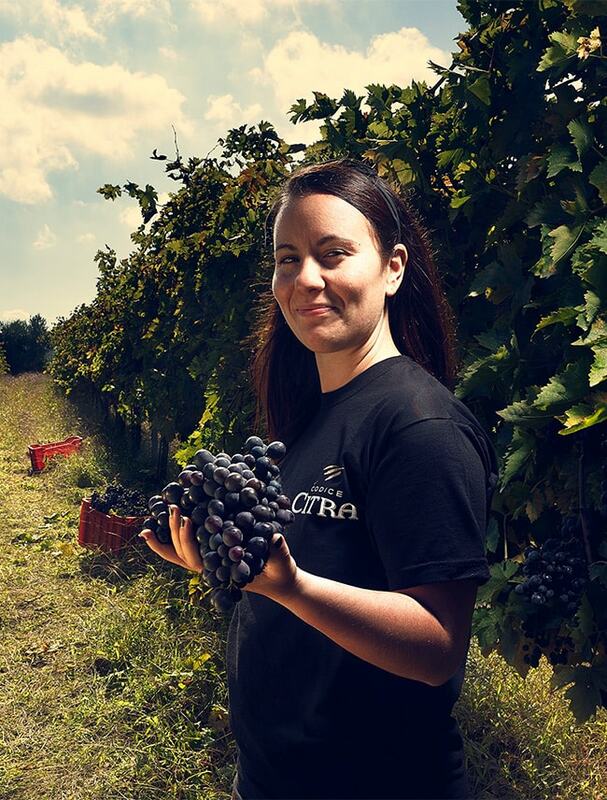 Codice Citra is Abruzzo’s largest winegrowing community with some three thousand families sharing a deeply ingrained code of values: respect for nature, intergenerational bonds, transmission of know-how from parent to child, and a time-honored ethic of production. Genetically, in passing down the tradition of winegrowing from parent to child. Ethically, respecting the environment, people, and traditions. Socially, through cooperation and shared values. Productively, conserving, developing, and promoting indigenous grape varieties while ensuring fully modern production standards and consumer safeguards. 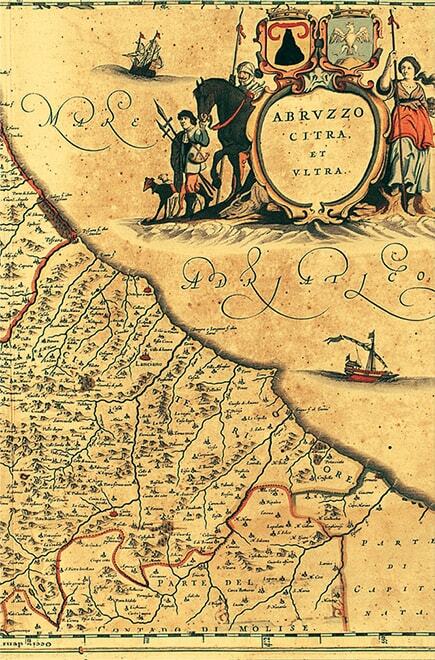 Proud of our Abruzzo, we identify with its authentic nature, so well loved and depicted by Gabriele D’Annunzio. This is now our cultural heritage. We dedicate our work to the land and nature of Abruzzo, determined day after day to protect and preserve this grand region, to bring out its best qualities and share them on discerning tables the world over. 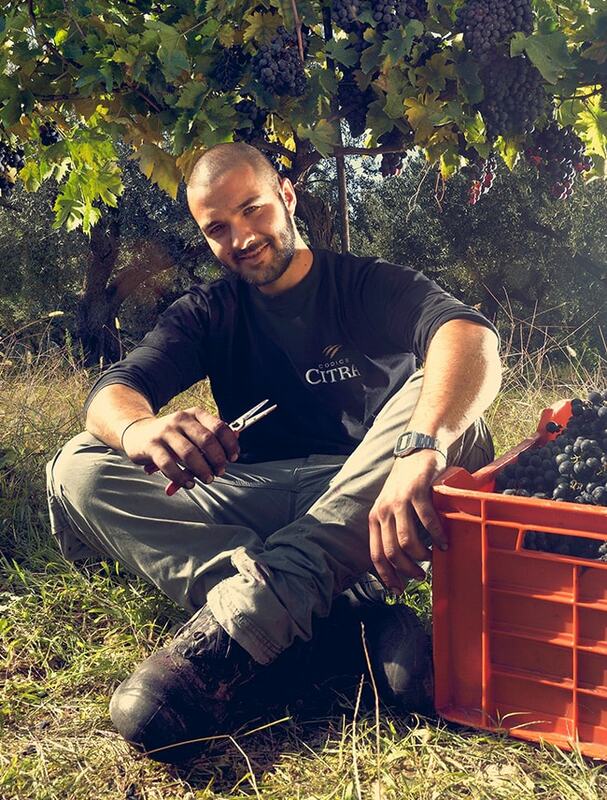 Founded in 1973, Citra is Abruzzo’s preeminent winemaker, joining the technology, quality control, and competencies of a large company with the quality and time-honed traditions of its winemaking families. 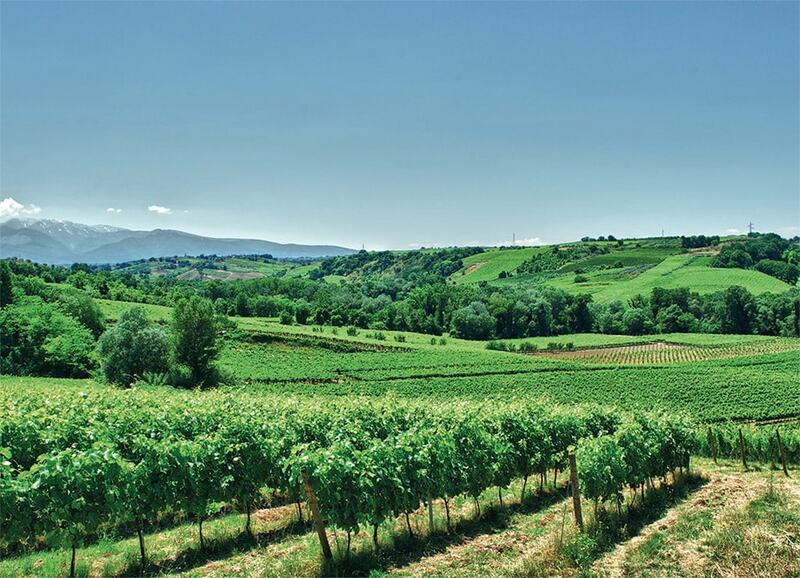 Montepulciano, Trebbiano, Pecorino, Passerina, Cococciola e Montonico: they are the excellences of the Abruzzo vineyards. Autochthonous by definition after centuries of cultivation in our region, they strengthen our leadership position at the forefront of world viticulture. Our barrel cellar is the largest in central and southern Italy, and the heart of our winery. It holds the memory of our vintages, it is here that we write the finest pages in our history. 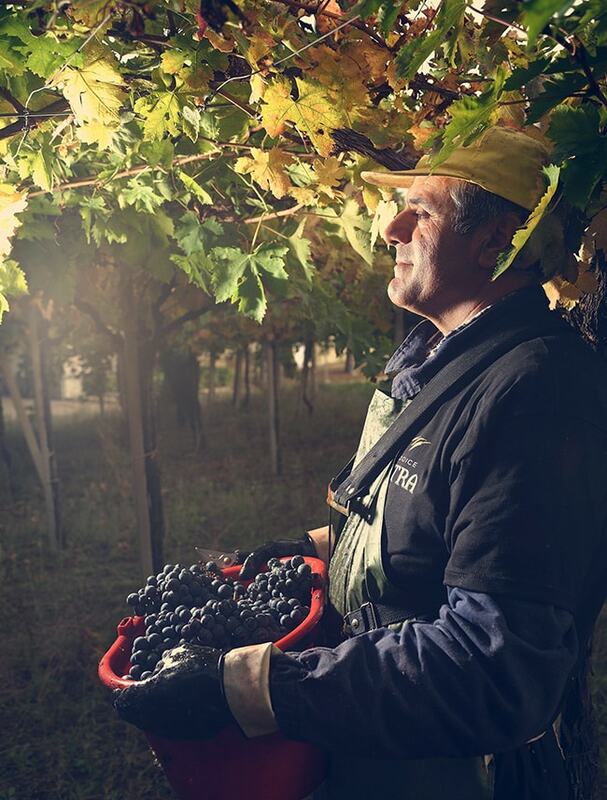 From illustrious personages to humble farmers, the faces of Abruzzo, rugged yet kind, express the passion of those who nurture and cultivate their lands with love and respect. 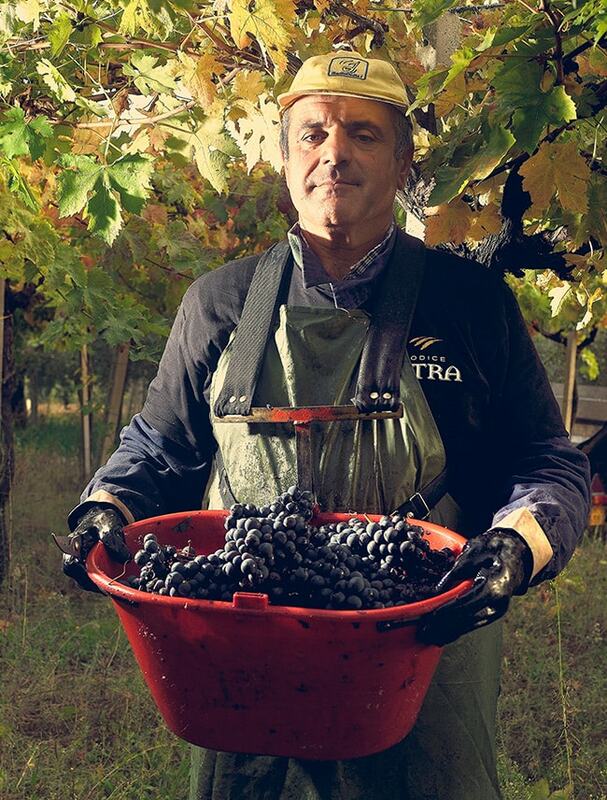 Three thousand families, guardians of small vineyards, hand down from generation to generation the art of the vine. These are the faces of Codice Citra.